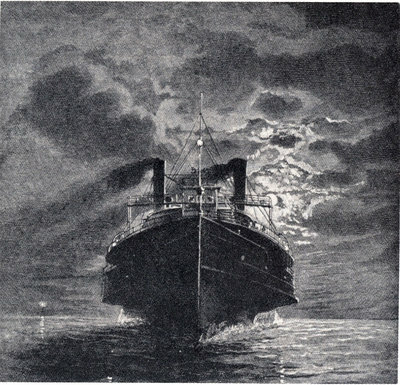 Illustration from J. B. Mansfield, ed., History of the Great Lakes. Volume I, Chicago: J. H. Beers & Co., 1899.